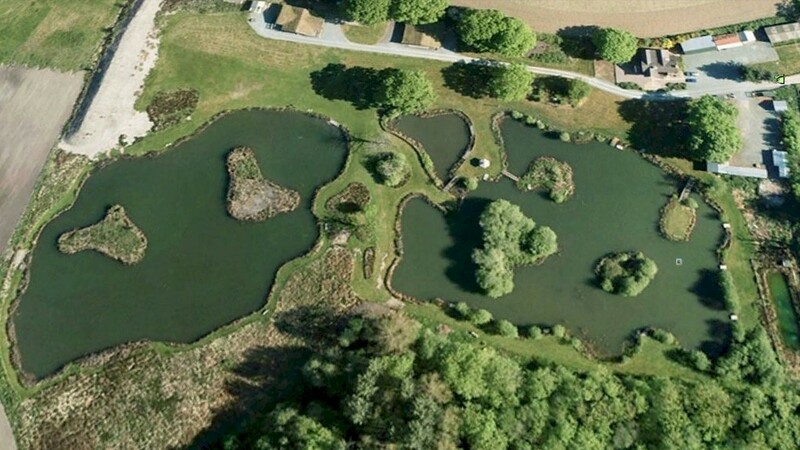 There are two coarse fishing pools at Spring Heath (Eccleston Pool and Blurton Pool), which have an emphasis on maintaining as natural a surrounding as possible. 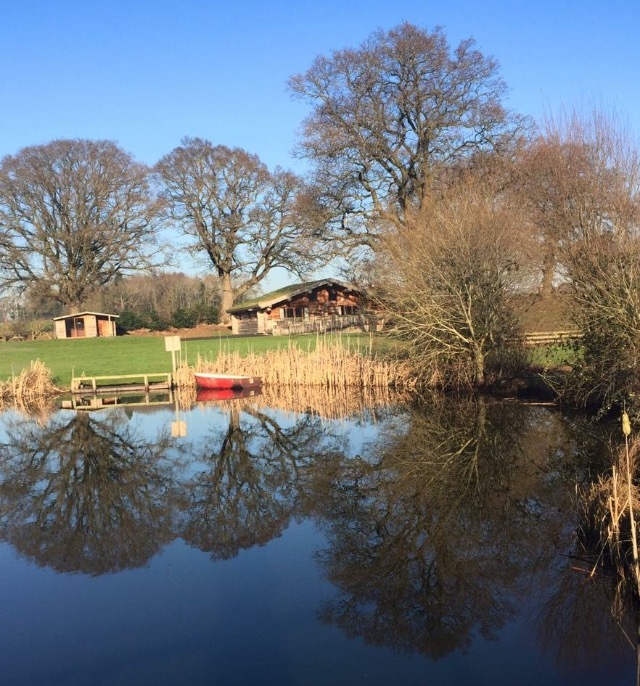 They are unlike many commercial fisheries, as the pools are not over fished which generally allows the guests to enjoy the views, nature and of course the fishing. There is an abundance of wildlife such as Kingfishers, Buzzards, Merlin, Herons and Water Voles.